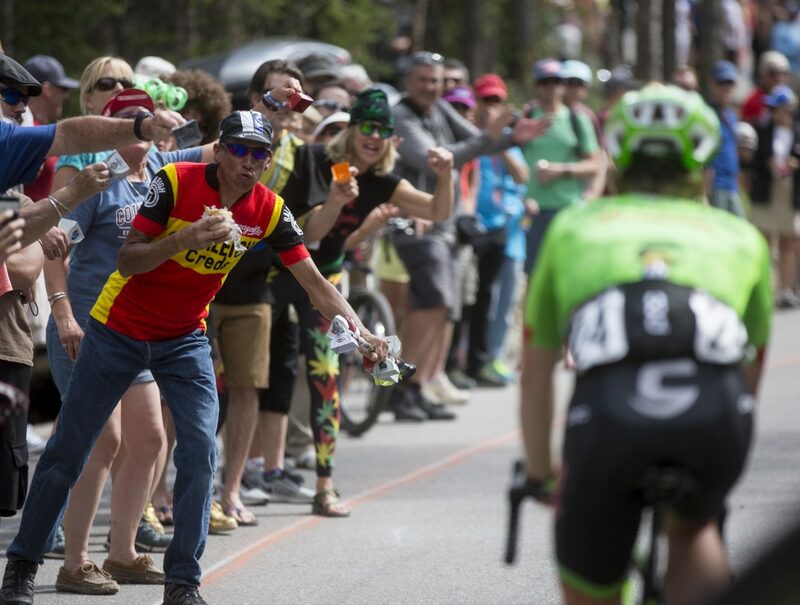 Spectators cheer on cyclist TJ Eisenhart during the Colorado Classic's Stage 2 race on Boreas Pass Road Friday, Aug. 11 in Breckenridge. 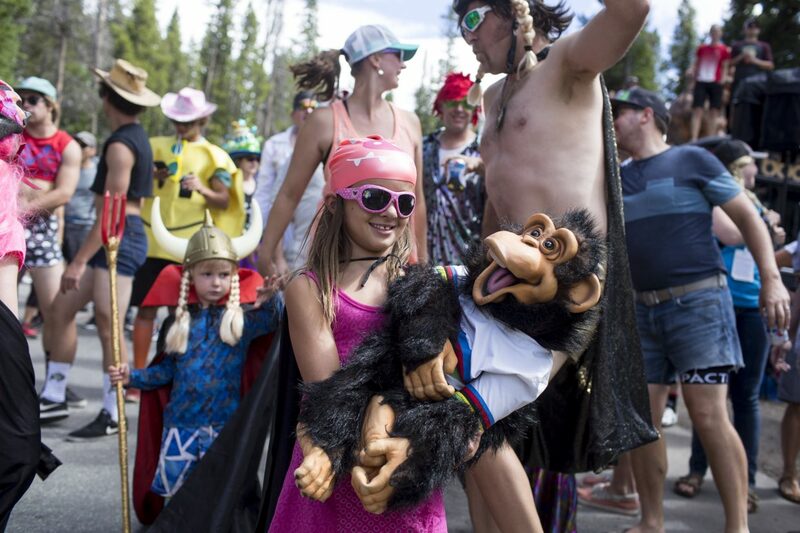 Cyclists from Team Jelly Belly goes through an uphill climb on Boreas Pass Road during the Colorado Classic's Stage 2 race Friday, Aug. 11 in Breckenridge. 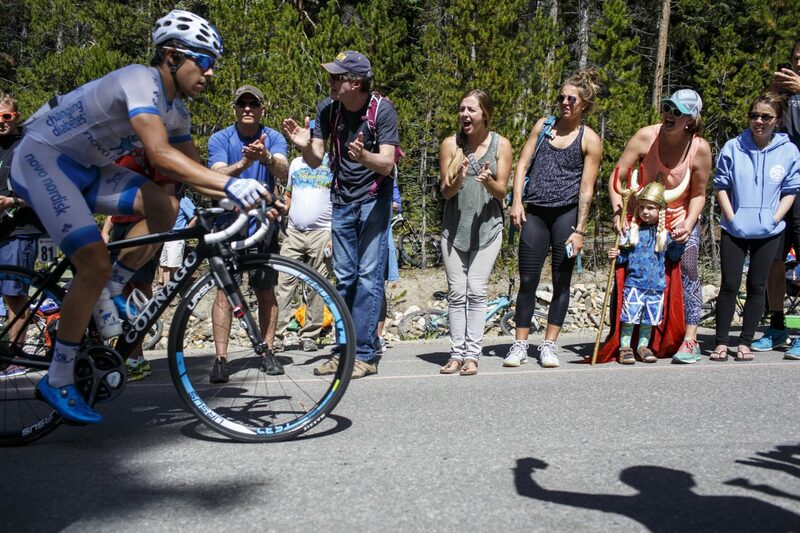 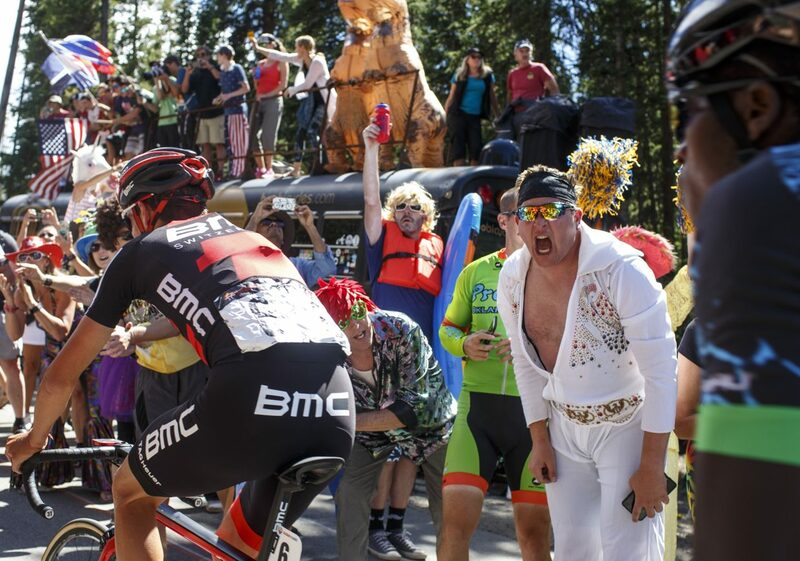 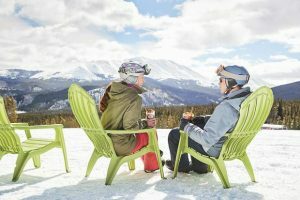 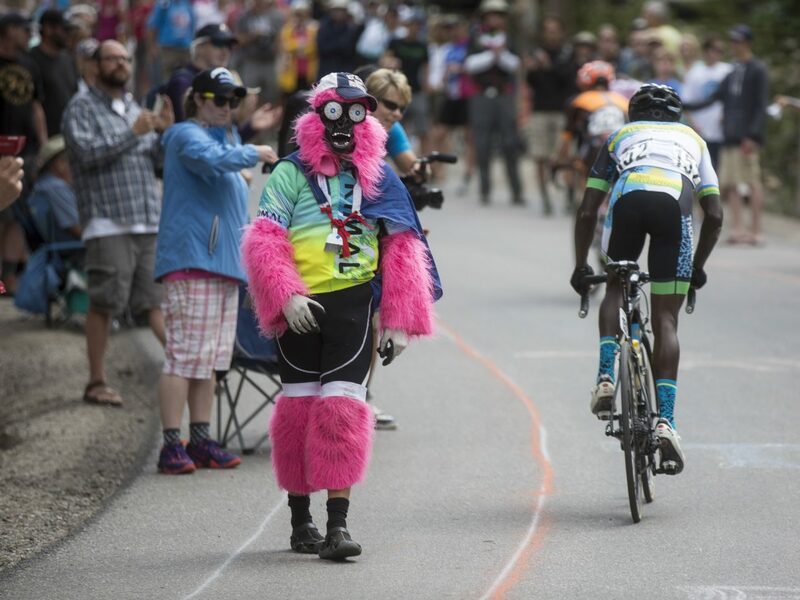 Summit County resident Skylar Drakos, right, cheers on a cyclists competing in the Colorado Classic's Stage 2 race on Boreas Pass Road Friday, Aug. 11 in Breckenridge. 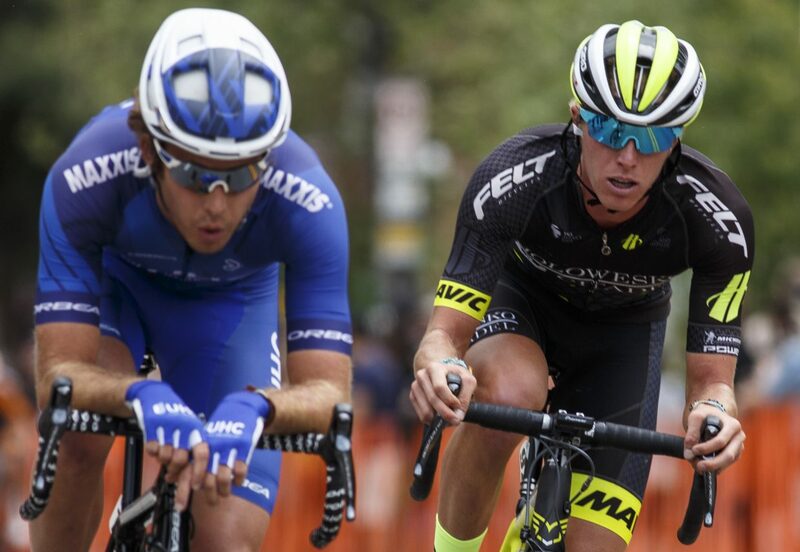 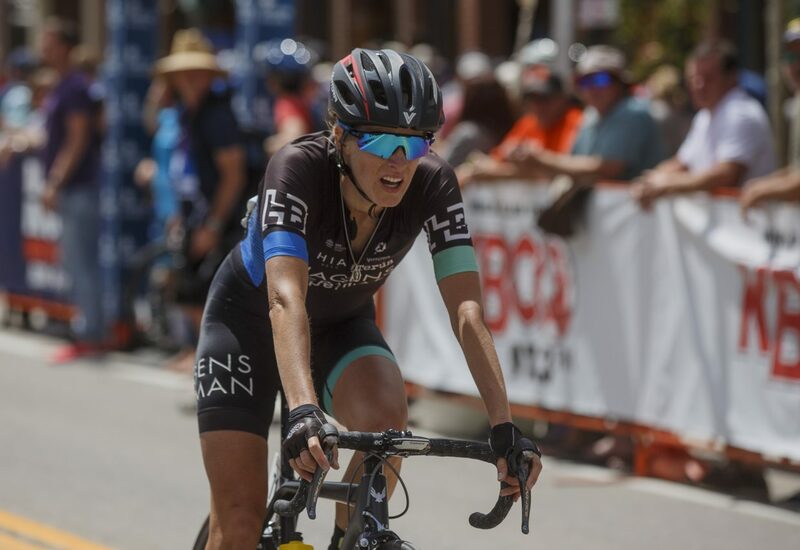 Road cyclists compete head-to-head in the Colorado Classic's Stage 2 race through Breckenridge's Main Street Friday, Aug. 11. 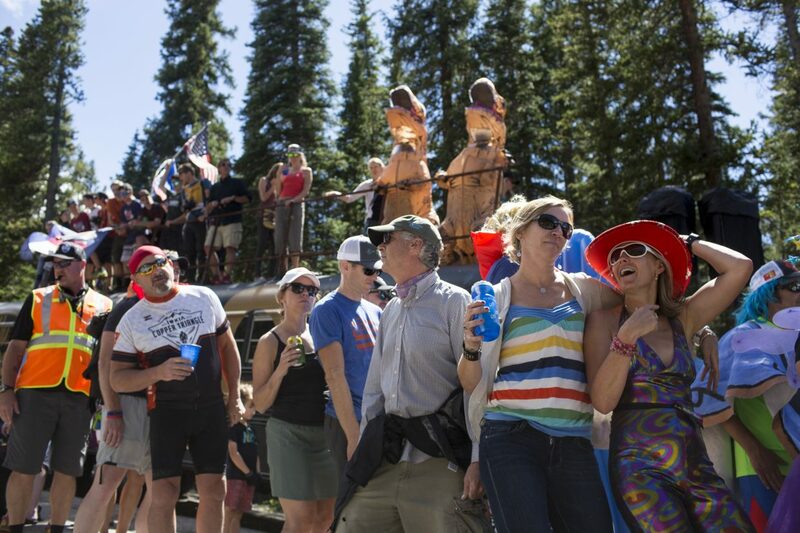 Spectators cheer on road cyclists competing in the Colorado Classic's Stage 2 race on Boreas Pass Road Friday, Aug. 11 in Breckenridge. 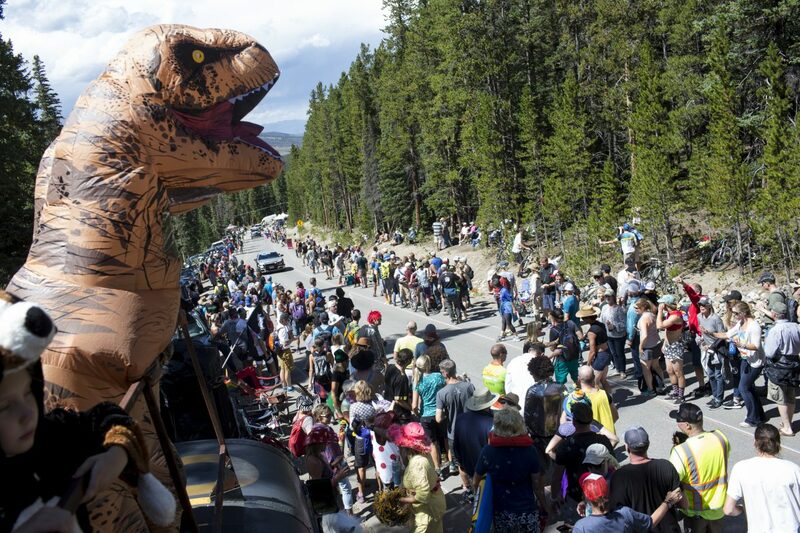 Spectators cheer on cyclists competing in the Colorado Classic's Stage 2 race on Main Street Friday, Aug. 11 in Breckenridge. 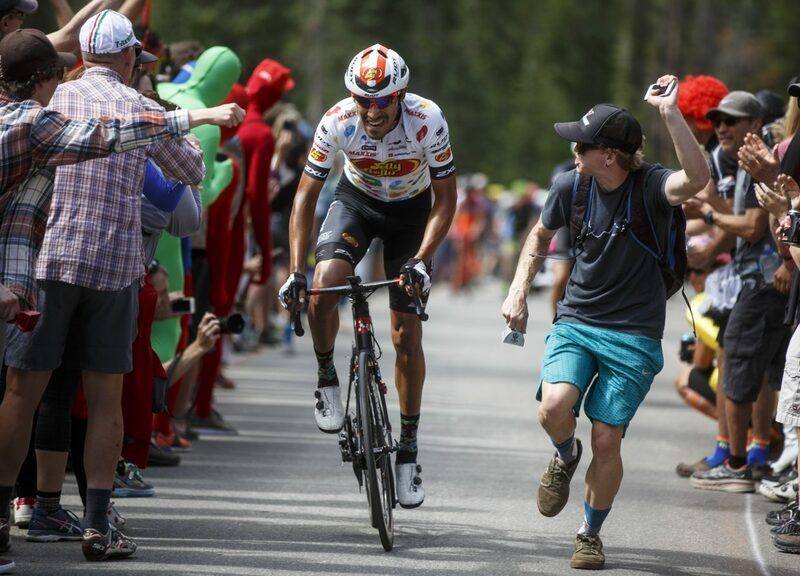 TJ Eisenhart, right, continues to lead rounds throughout the Colorado Classic's Stage 2 race on Boreas Pass Road Friday, Aug. 11 in Breckenridge. 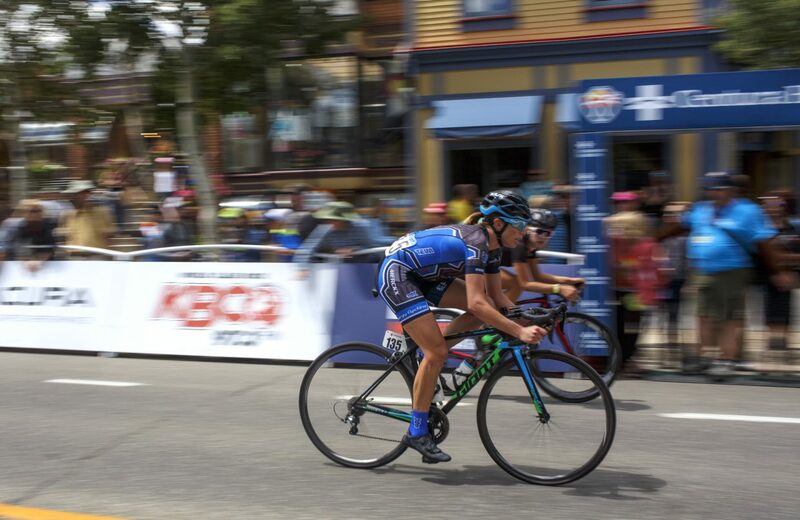 Road cyclists compete in the Colorado Classic Stage 2 women's race through Breckenridge's Main Street Friday, Aug. 11. 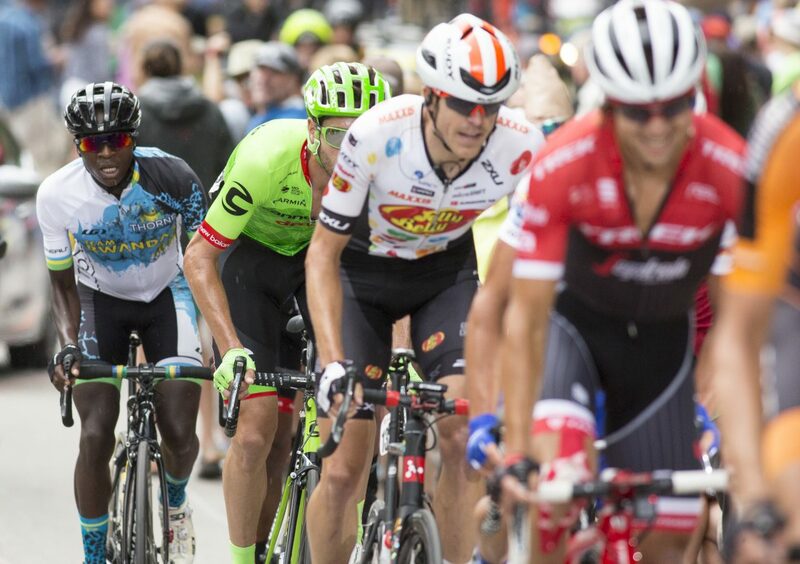 Road cyclists compete in the Colorado Classic Stage 2 men's race through Breckenridge's Main Street Friday, Aug. 11. 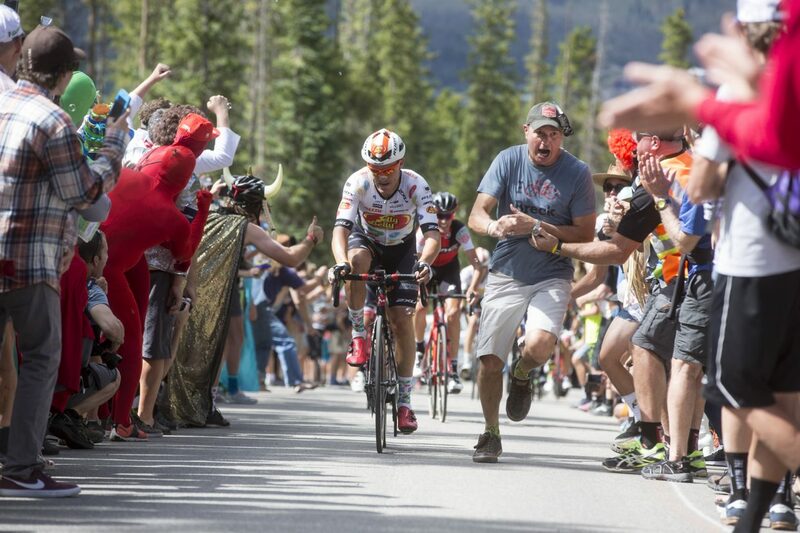 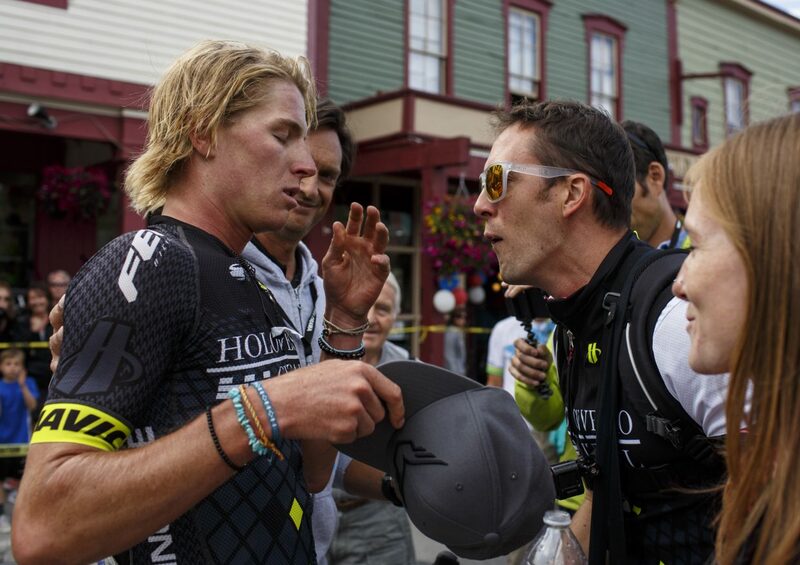 TJ Eisenhart, right, catches his breath as his colleagues give support following the Colorado Classic's Stage 2 race on Boreas Pass Road Friday, Aug. 11 in Breckenridge. 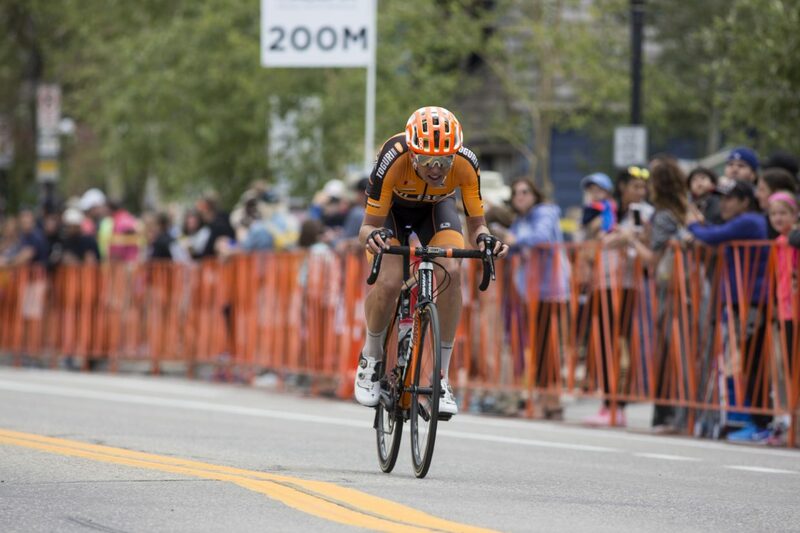 Eisenhart place second in the stage but still leading the overall race. 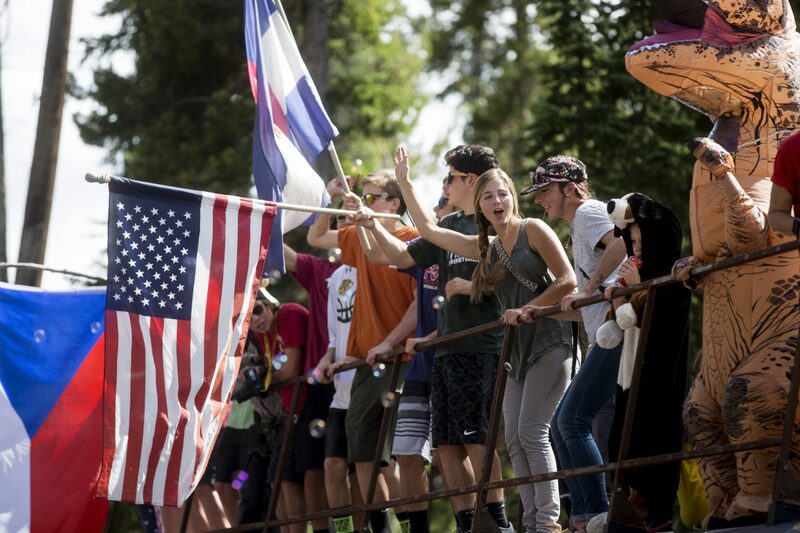 Spectators cheer on road cyclists competingng in the Colorado Classic's Stage 2 race on Boreas Pass Road Friday, Aug. 11 in Breckenridge. 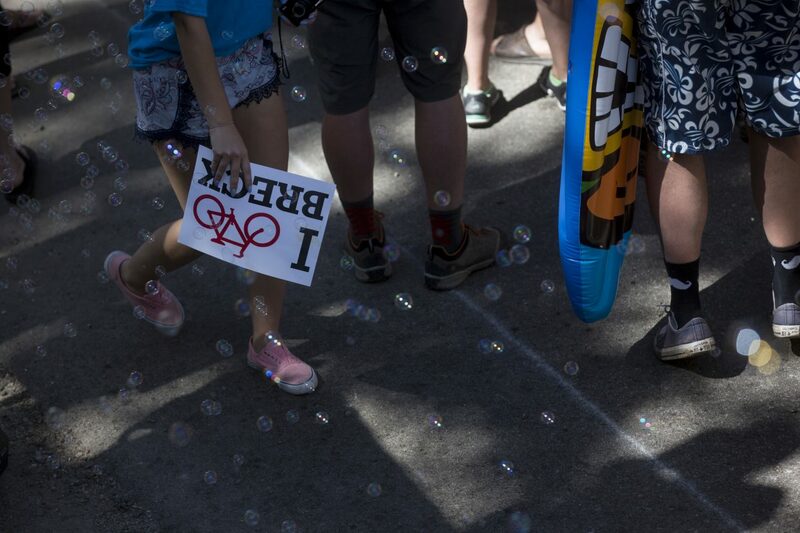 A spectator holds a supportive Breckenridge bike community sign during the Colorado Classic's Stage 2 race on Boreas Pass Road Friday, Aug. 11 in Breckenridge. 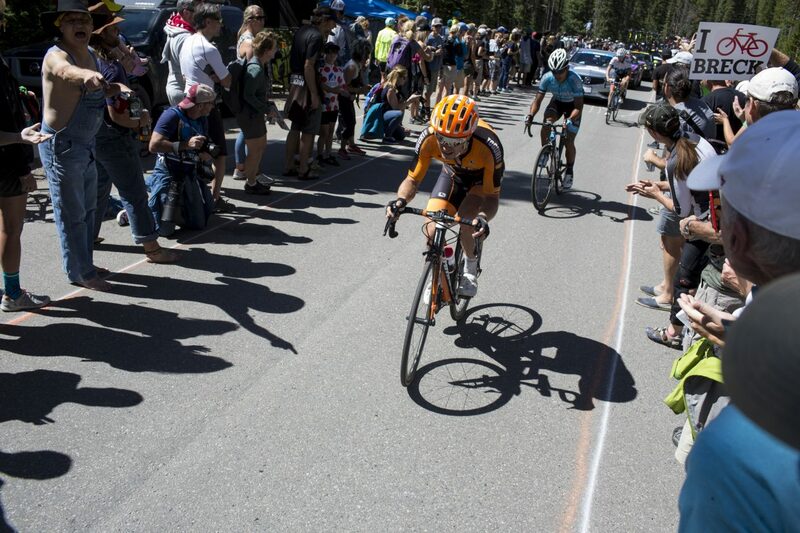 A road cyclist races through Main Street in the Colorado Classic's Stage 2 race in Breckenridge Friday, Aug. 11. 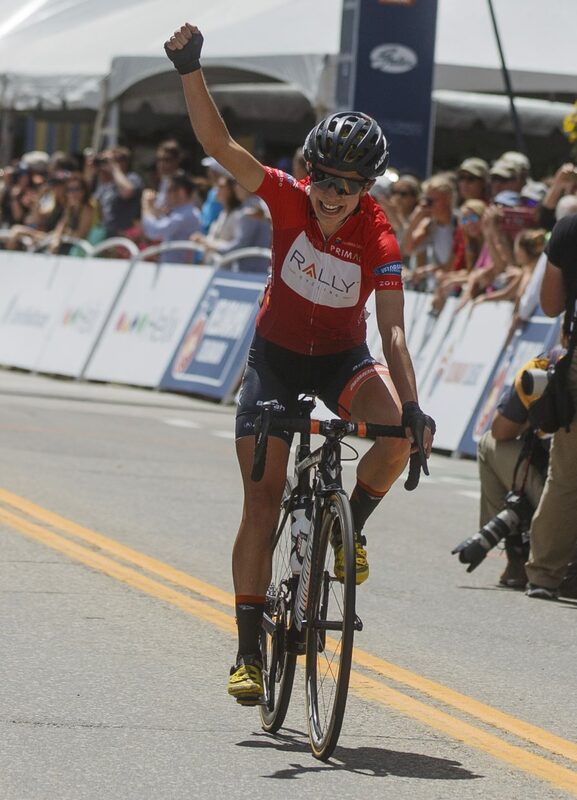 Sara Poidevin (Rally) places first for women in the Colorado Classic's Stage 2 race through Breckenridge's Main Street Friday, Aug. 11. 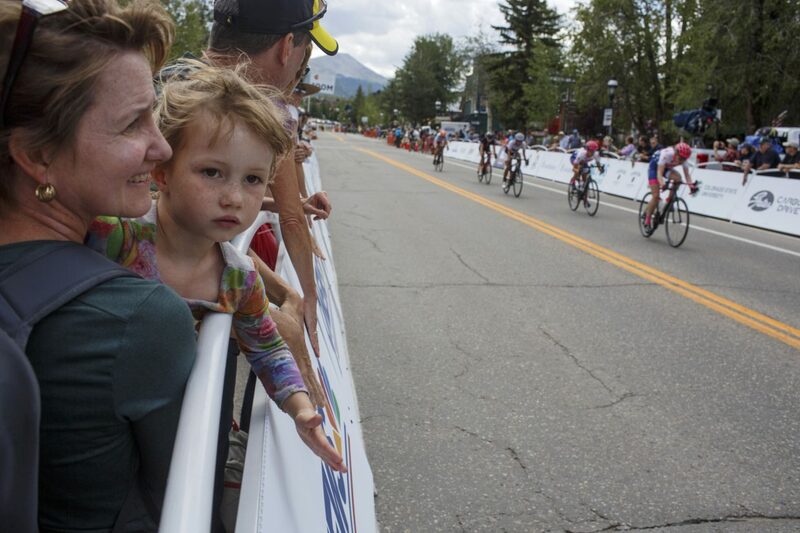 Donna Sundstrom, left, and her daughter Asa, 5, cheer on the competitors in the Colorado Classic's Stage 2 race through Breckenridge's Main Street Friday, Aug. 11. 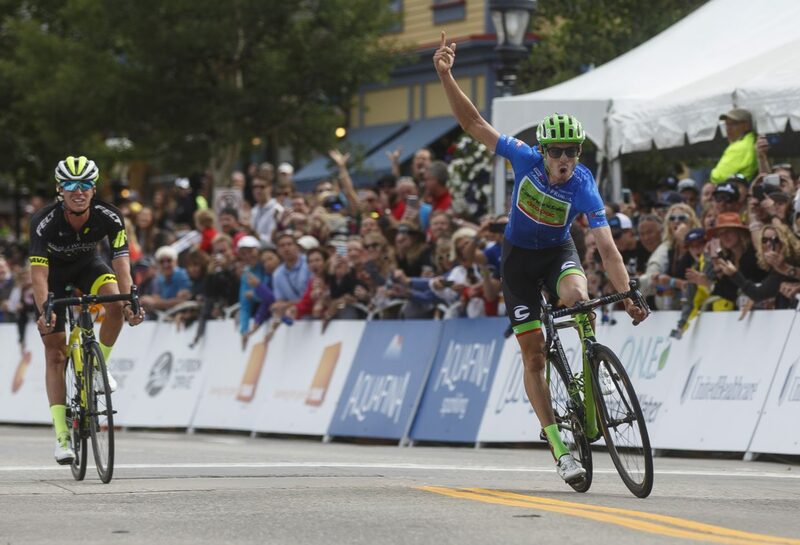 Alex Howes reacts after finishing in first overall of the Colorado Classic's Stage 2 race ahead of TJ Easenhart through Breckenridge's Main Street Friday, Aug. 11. 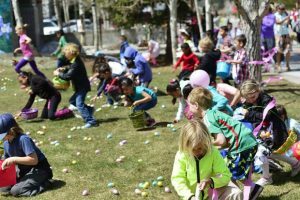 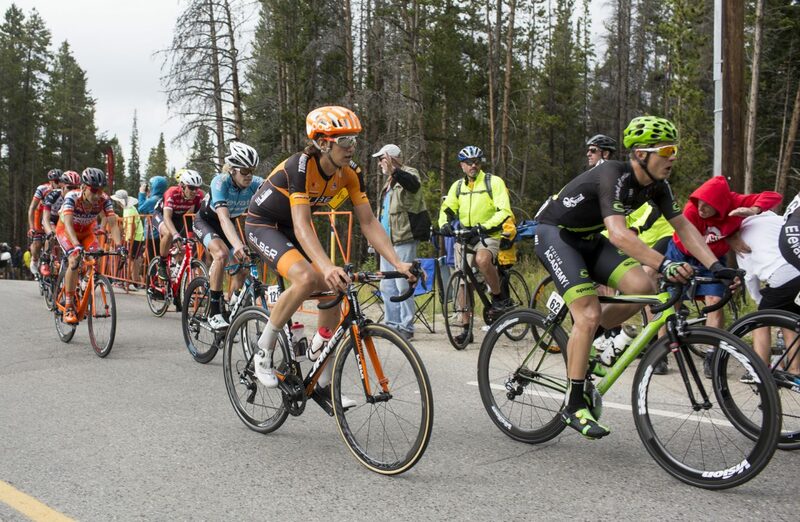 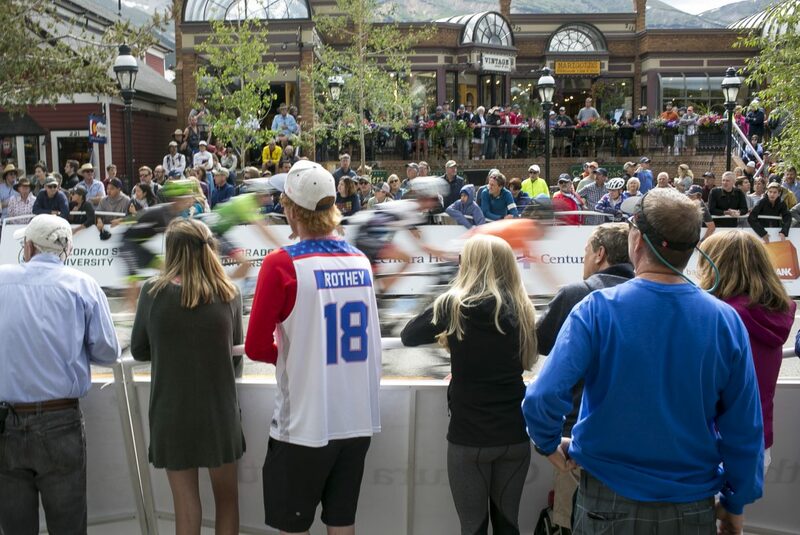 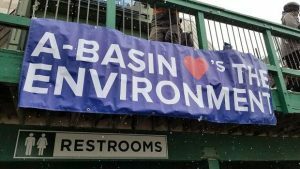 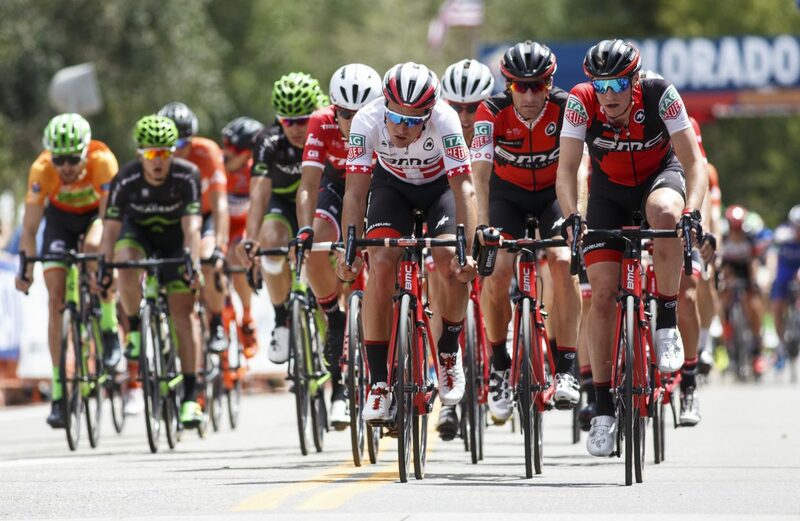 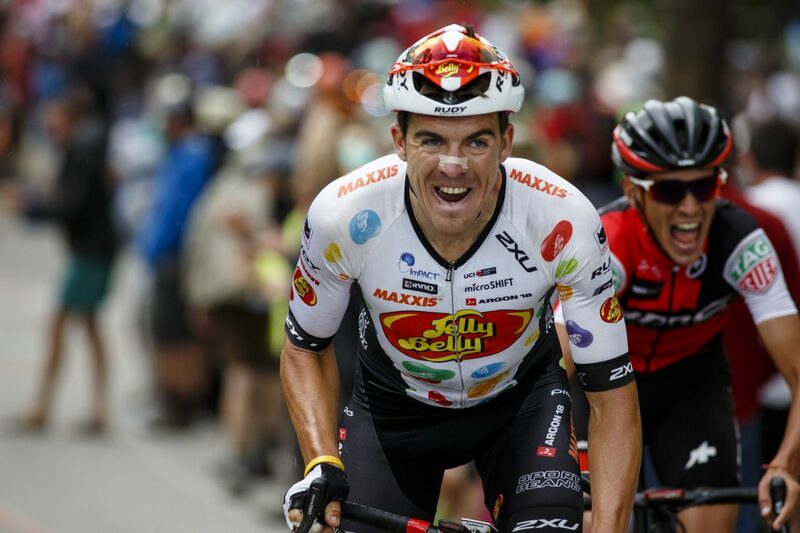 The Colorado Classic professional road cycling race spun through Breckenridge’s Main Street and Boreas Pass for Stage 2 on Friday. 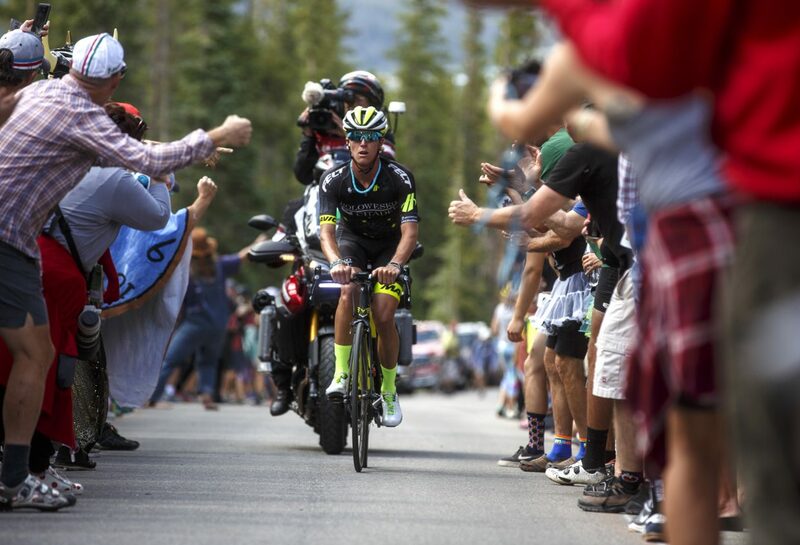 After a total of 64 miles and 7,320 feet of vertical climbing, TJ Eisenhart led most of the race but lost the stage to challenger Alex Howes in the final split second for the men’s race. 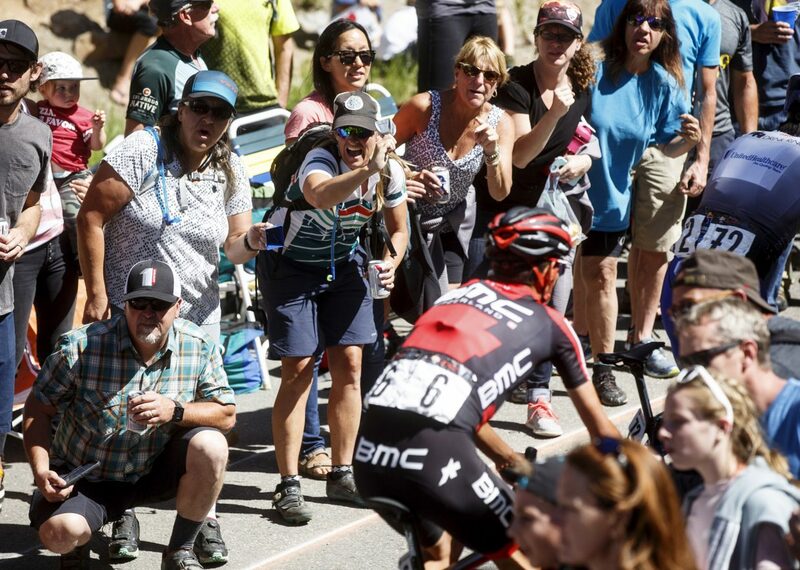 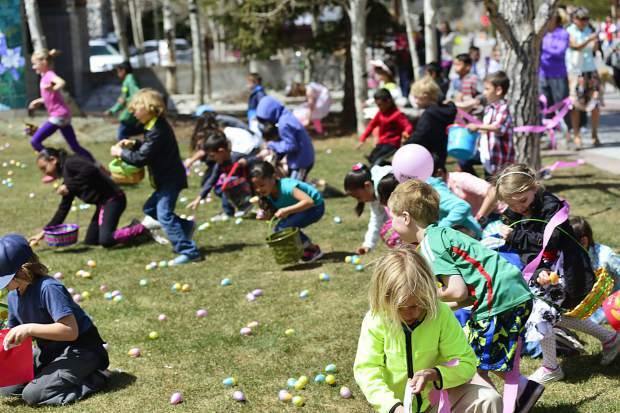 See some photos of spectators and competing cyclists from Friday afternoon’s stage.